The aim of Centre is: “The promotion of activities regarding a Development Centre for Innovative Enterprises, at no expense”(art.3, parag.1, pag.4 according to founding statute). This aim is achieved through the provision of innovative services to local enterprises and bodies as well. Planning and Administration of Local and Regional Development. Strategic and Business Planning, Development of Business Plan - Marketing Plan. Counseling for the new Innovative Enterprises. Strategy of communication and implementation of publicity actions. Epirus, like the region as a whole, is rugged and mountainous. Around 350,000 people live in Epirus. Epirus has few resources and its rugged terrain makes agriculture difficult. Sheep and goat pastoralism have always been an important activity in the region (Epirus provides more than 45% of meat to the Greek market) but there seems to be a decline in recent years. 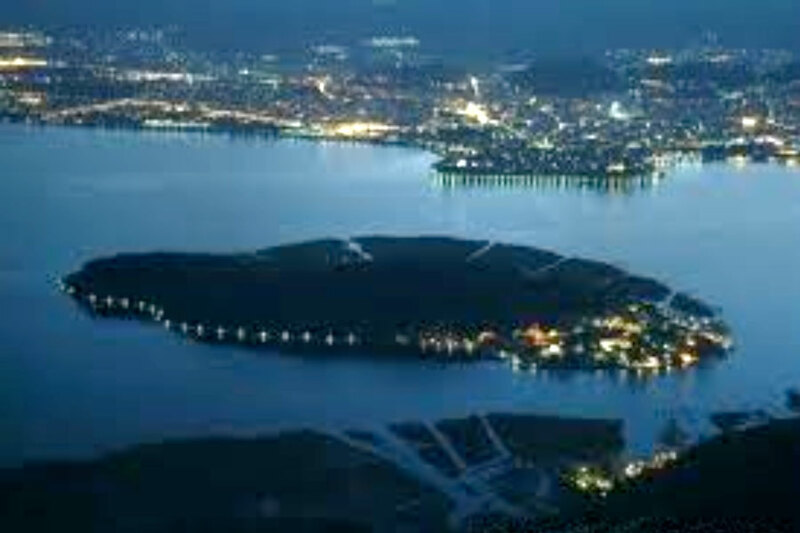 Tobacco is grown around Ioannina, and there is also some farming and fishing, but most of the area's food must be imported from more fertile regions of Greece. 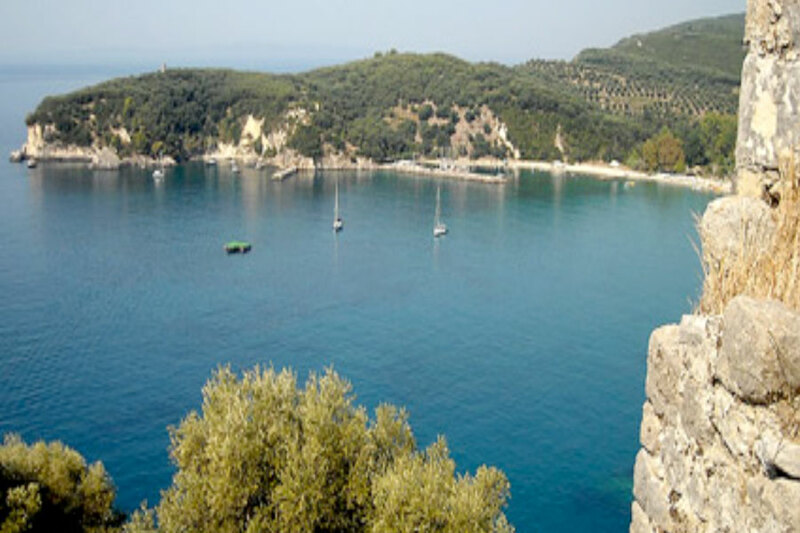 Epirus is home to a number of the country's most famous dairy products' brands, which produce feta cheese among others. An important area of the economy is also tourism, especially eco-tourism. 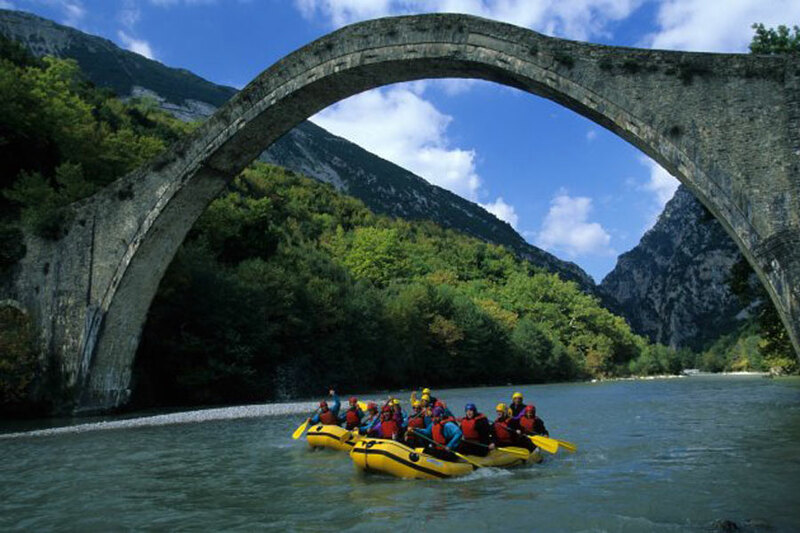 The natural beauty of the area, as well as the picturesque villages, has made Epirus a strong tourist attraction.